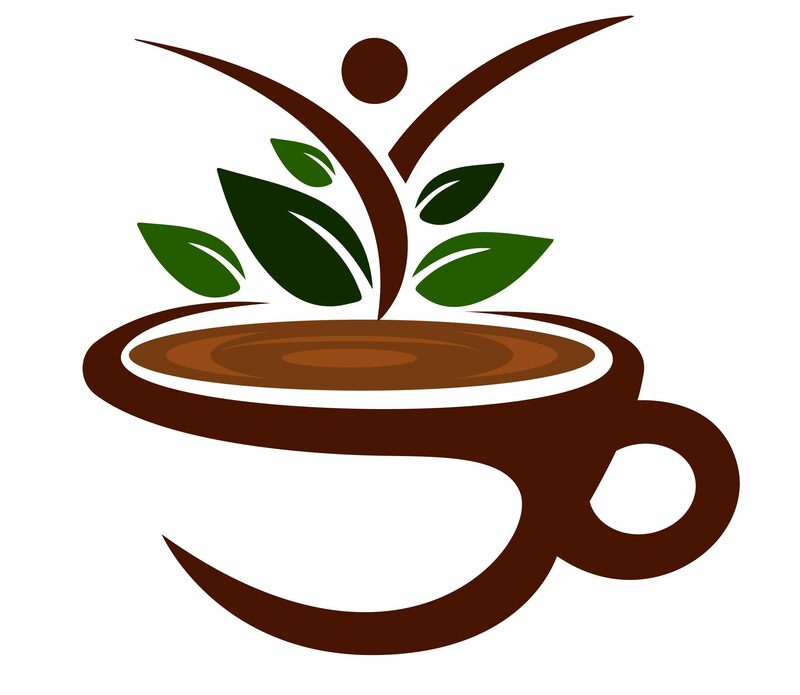 Morning Coffee – Grab a cup of coffee and join me for some encouragement and hope! I'd love to have you join me for every conversation because I truly believe that every blog is how I share with you, my friends, old and new. I love to get your comments and many help me, as well. So grab a cup of coffee, sit down and join me! February 28, 2019 Heather Kristin Morrow2 Comments on I Hate Him! August 28, 2018 Heather Kristin Morrow2 Comments on Don’t Hate the Journey!